to work, to forge, to overwork, hands-on labour, to slog; to become involved in something dishonest, unseemly, to cheat, defraud, falsify, to poach, to fake; mysophobia: the pathological fear of contamination and germs; hand-washing practices and manicures and nail bars; ethics- are dirty hands avoidable? To contemplate the possibility that there are situations where, no matter what one does, there is no way to avoid committing a moral wrong? a surprising and previously unknown fact that has been disclosed to others; a divine or supernatural disclosure to humans of something relating to human existence: an extremely pleasant surprise; an enlightening or astonishing disclosure. 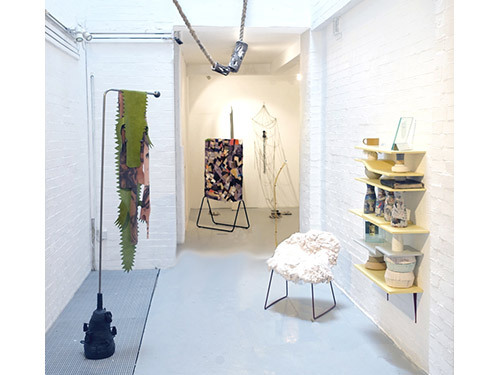 Standpoint Gallery is pleased to present a collaborative exhibition of fifteen artists from RCA Sculpture exploring the notions of dirty hands and revelations. The exhibition considers the idea of dirty hands and revelations in an expanded form. A form of determination, diagnosis and cure to discover what drives them against the odds to get things done, and how failure might be a part of this. 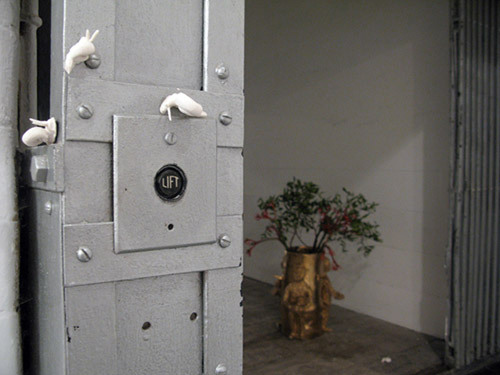 The work evolves from a series of ceramic workshops, where black and white clay is manipulated, activated and applied. 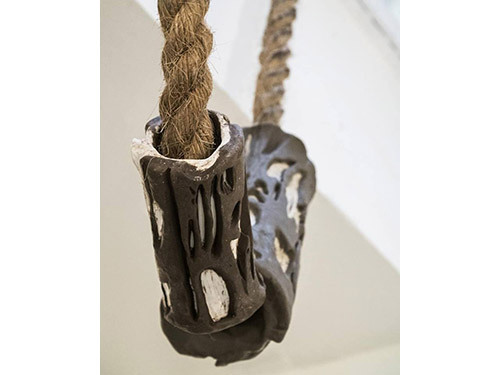 Engaging first hand in its tactile relationship, the material embodies a physical manifestation of dirty hands through working, throwing and kneading. 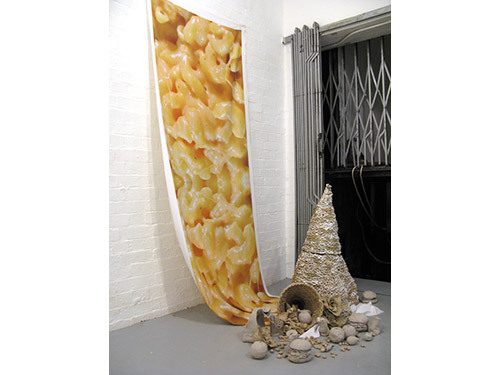 In getting their hands dirty, the artists consider how they may curate imagination in order to gain insights into their own practice and be curious about the actions or ideas that trigger the desire to be involved in the things we call art. Simultaneously the artists investigate moments of revelation - pebbles in pockets, putting lipstick on, jam jar spells and poisons, creating the perfect railway track, or never stepping on the cracks in pavements - and the realisation that this matters. 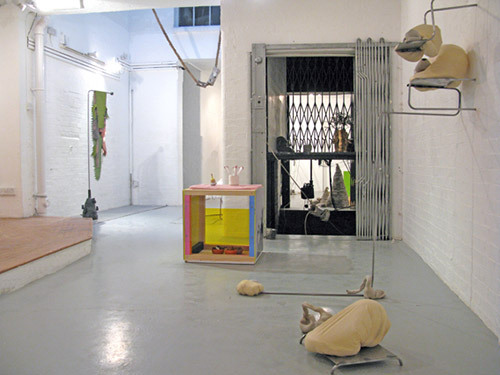 DIRTY HANDS & Revelations formulates work made during a three week residency at Standpoint. In this time students worked daily in the gallery space and education studio, tapping into the expertise and diverse knowledge of Standpoint’s artists and makers.